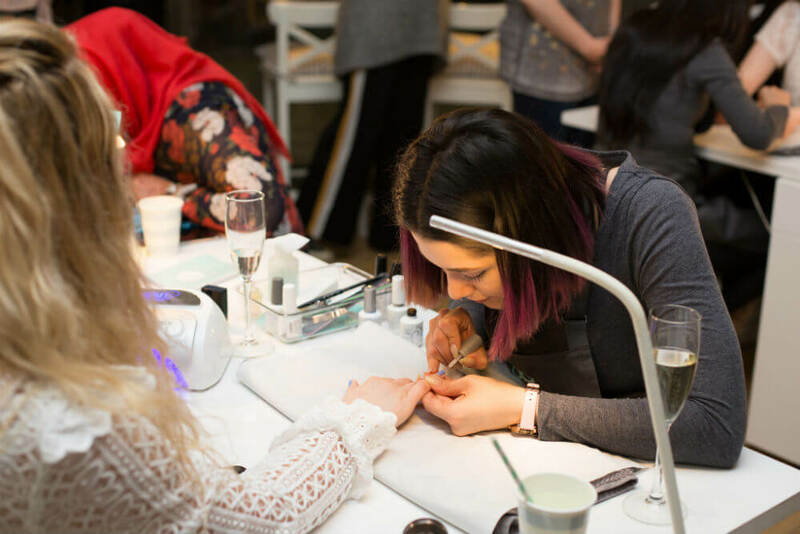 A couple of weeks ago I was invited for an evening of pampering at Pastille Leeds. 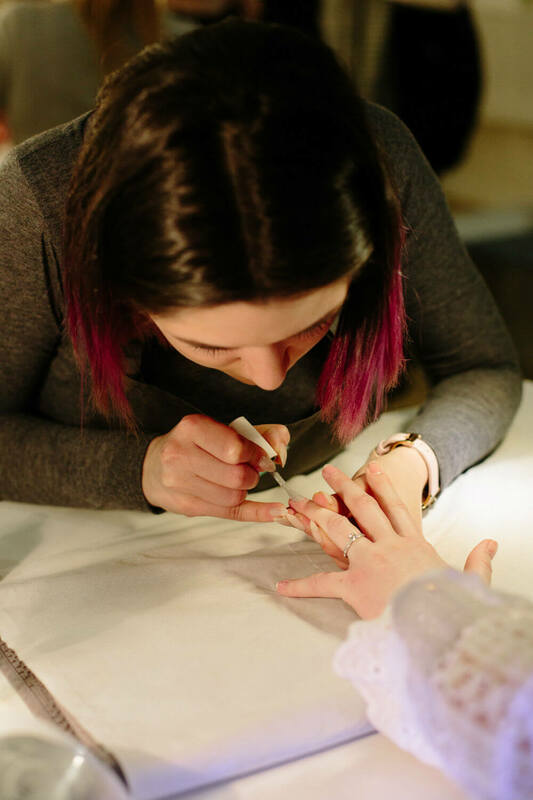 Many of my friends had been to Pastille previously and raved about the beautiful salon and friendly staff – they weren’t wrong. Pastille has just undergone a makeover and it is a beautiful, bright and airy salon. 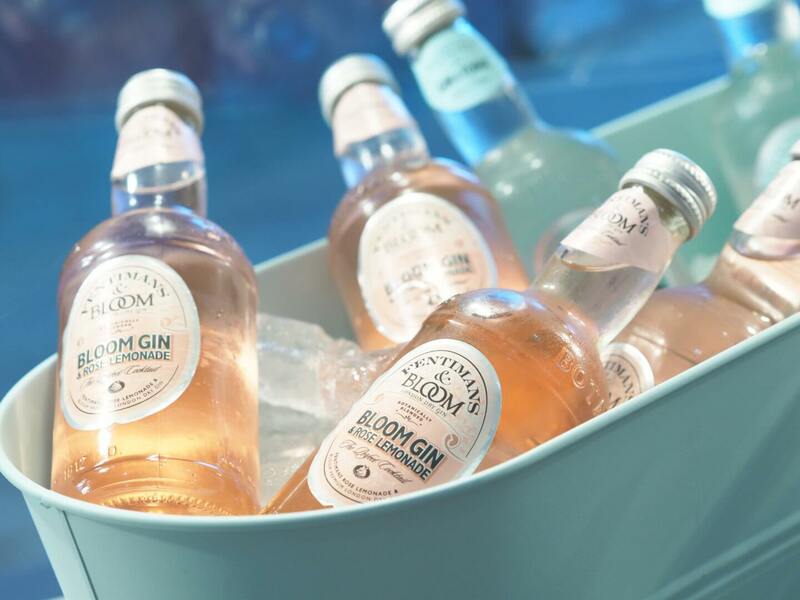 We were treated to Bloom gin or Prosecco as well as Italian canapés. As I said I’d not been to Pastille before, but had met one of the owners, Abra, previously at the Models Own event. 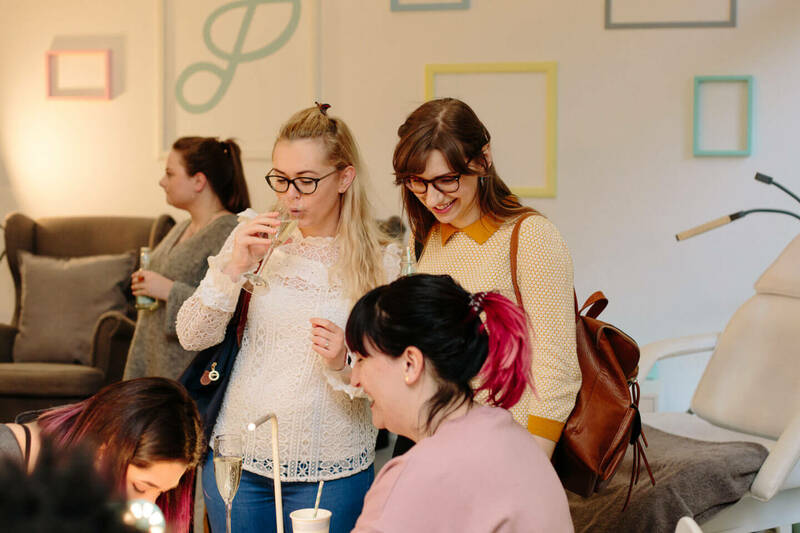 Pastille Leeds is owned by Abra and Erene, who are both serious Girl Bosses, neither of the ladies are beauticians, and set up the salon in 2013. By 2014 the salon had already won Best New Business at the Leeds Love Affair Independent Business Awards. As well as this, Abra and Erene also won Young Entrepreneur of the Year at the Women in Business Awards 2015. Erene spoke to us all about how they are working with other female entrepreneurs, to help them set up their own businesses and use the Pastille space for themselves. Very inspiring. Given spring being in the air, I opted for sky blue with a grey for my ring fingers. My manicure is still firmly in place, two weeks later, despite a little damage to my middle fingers from the battle ropes at the gym. I’ve received a lot of compliments about them too, so thank you to Roxy who did them for me. Pastille is based in Granary Wharf and is practically next door to Leeds train station. It’s easily accessed if you use the new entrance from the station. I’d recommend this salon to anyone looking for a long lasting manicure. I’ve been impressed by the longevity of my manicure and I haven’t stopped my usual routine to maintain it either! Thank you to Pastille for having me, I’ll definitely be returning soon! 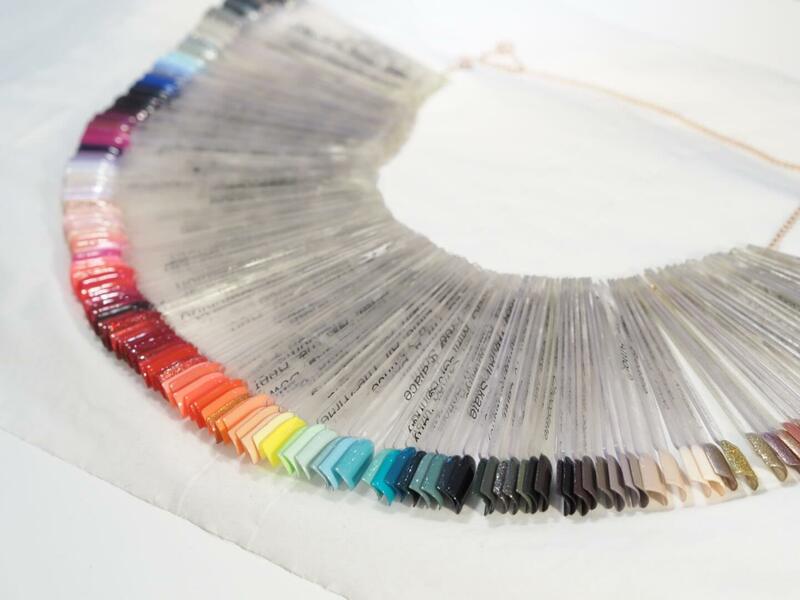 Have you visited Pastille yet?